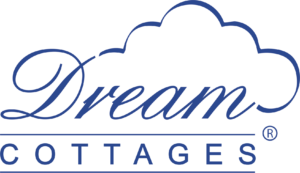 Based close to the historic harbour in the bustling coastal town of Weymouth, Dream Cottages are Dorset’s leading self-catering cottage agency. With a portfolio of more than 320 properties spread throughout Dorset and along the Jurassic Coastline, we have something to suit everyone whether you are looking for a traditional thatched cottage with views over the countryside or a luxurious apartment just seconds from the sea. More than 150 of our properties are pet friendly so you can bring your four-legged friend to enjoy Dorset and all the delights it has to offer. Dream Cottages have over 25 years’ experience in the holiday industry and our friendly and knowledgeable team are on hand to guide you throughout the booking process, with an in-depth knowledge of all properties and locations.